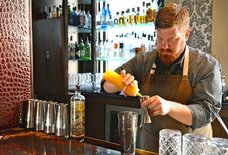 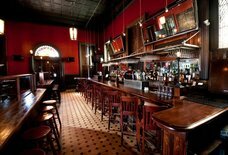 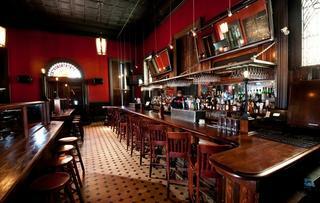 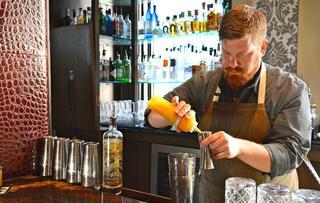 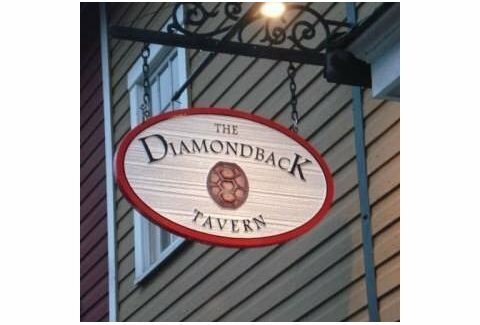 Diamondback Tavern: A Washington DC, MD Bar. 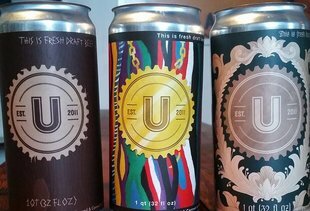 Inspired by dorm-room homebrew creations and the University of Maryland mascot, three friends started Diamondback Brewing last fall. 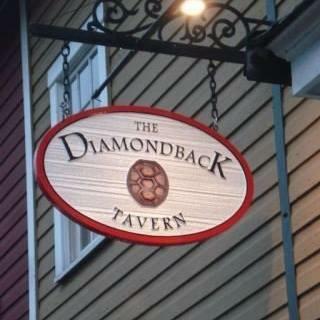 Though Diamondback's not quite ready to offer tours just yet, its brews can be found throughout Baltimore, in both cans and drafts, and also fittingly at The Diamondback Tavern in Ellicott City. 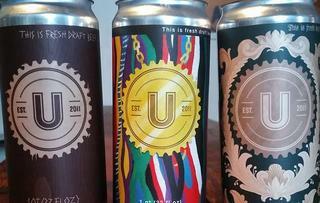 The brewery’s concepts are hyper-local, from the Maryland flag-adorned cans to its latest release, Omar’s O.P.A. 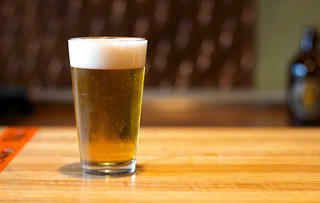 (oat pale ale), which all fans of The Wire know you best not miss.